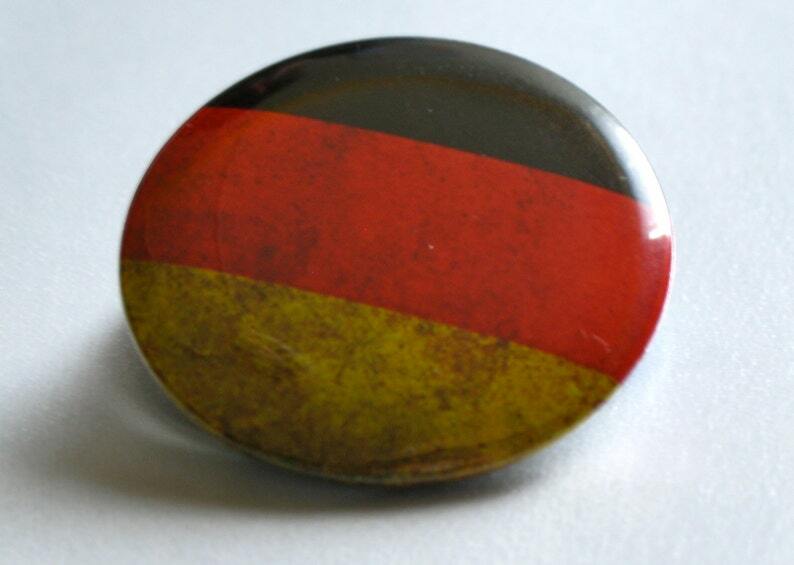 This button or magnet features an image of the Flag of Germany (Deutsch Flagge). 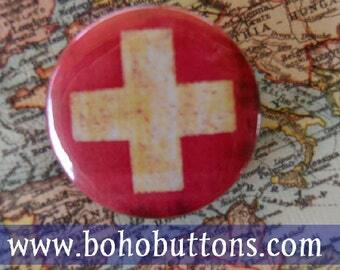 A great travel gift or souvenir for the traveler who has visited, lives in, or just loves Deutschland. 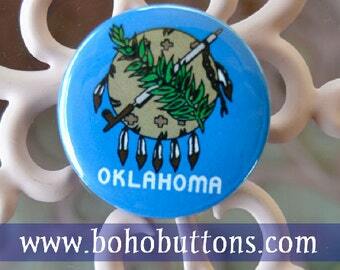 *Children especially love our pins and magnets and they make great birthday and holiday gifts! 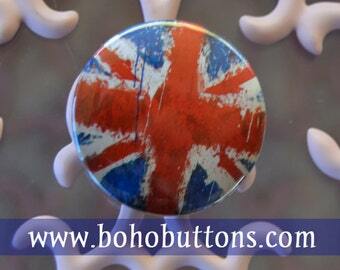 However, keep in mind that our pins do have small parts and should not be used by very young children. 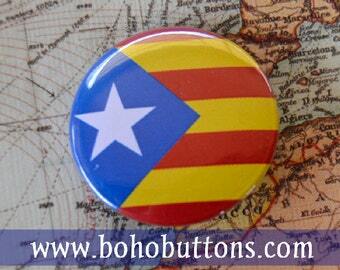 *Our original buttons are 1.25" in diameter and all artwork is produced in high resolution. 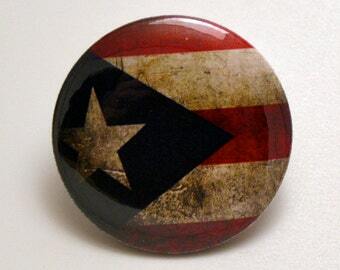 When ordering, please choose if you would like a pinback button or a magnet. Do you have a small business or would you like to make a large order? Bulk pricing is available. 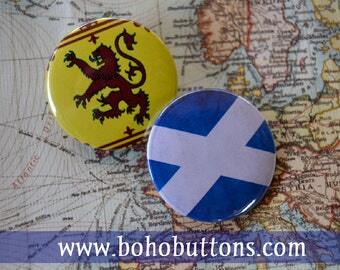 Please visit http://bohemianbuttons.blogspot.com/ for more information!